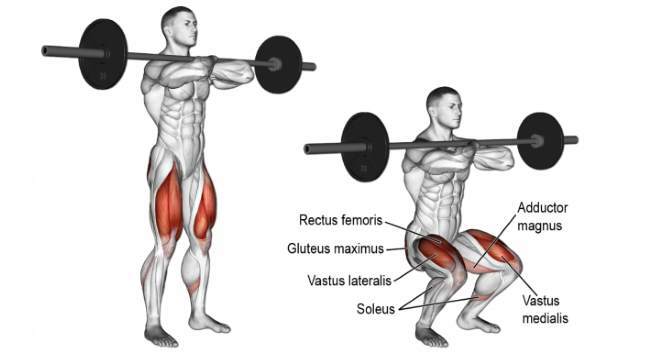 FRONT SQUAT – This type of squats keep your torso as upright as possible and allow you to squat deeper. What’s even better, by shifting your center of gravity slightly forward, front squats force your quads to work a lot harder. NARROW STANCE – This will shift most of the tension to the quads, taking it away from the glutes and hams. In addition, taking a narrow stance should significantly increase the range of motion. 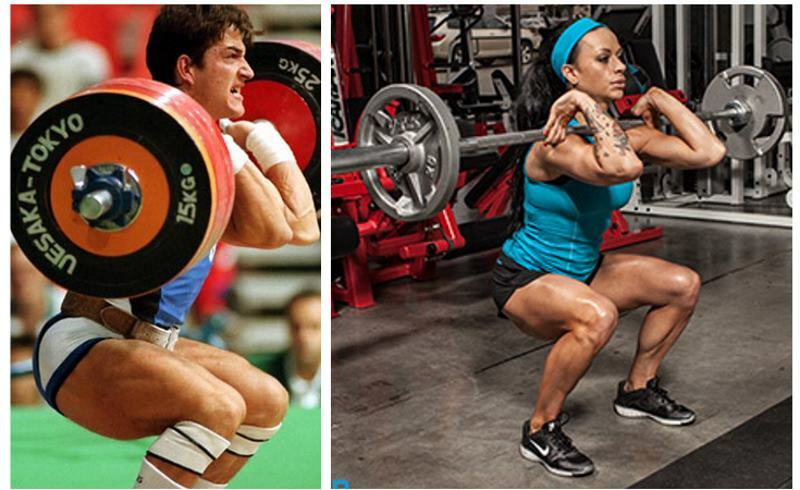 NO LOCK-OUT – Squat up until you’re 2-3 inches away from fully extending the legs. 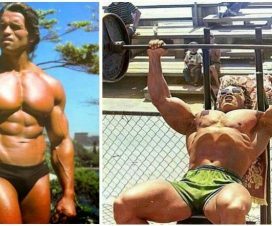 USE A LIGHTER LOAD – This is not a squat for breaking your 1RM – here, it’s all about higher reps and hypertrophy. Leave your ego at the door and use a lighter weight. ELEVATE YOUR HEELS – Use a heel lift or place your heels on a couple of weight plates. 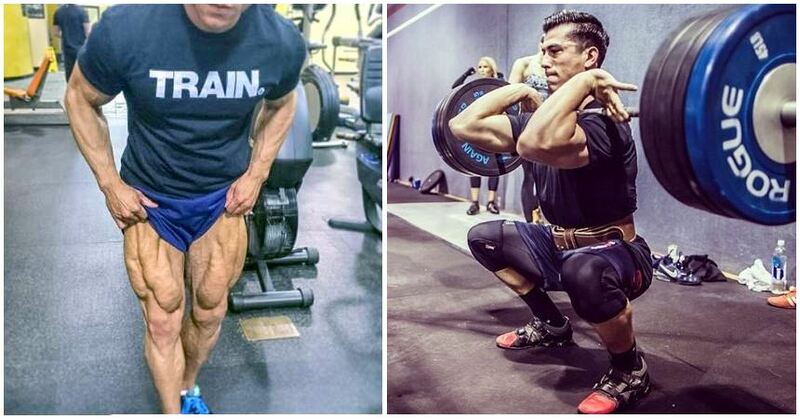 This will allow for deeper squats, a greater range of motion and much more quad activation. FINISH WITH HALF REPS – After doing your working sets with a full range of motion, add extra weight and do half reps over just the top half of the range of motion. 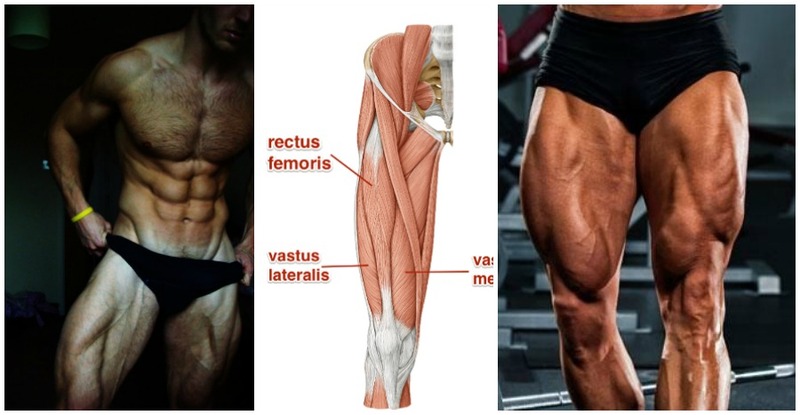 This leads to maximum activation of the quads. Use up to 120% of your 1RM for three sets of 6 reps.